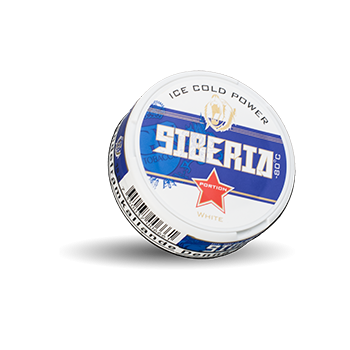 Siberia White Portion is a strong snus with high nicotine content and taste of mint. 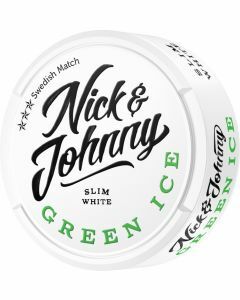 The snus has a nicotine content of 24 mg/g. 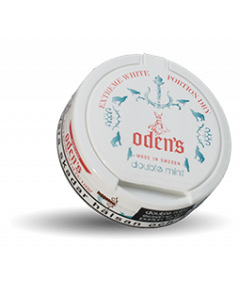 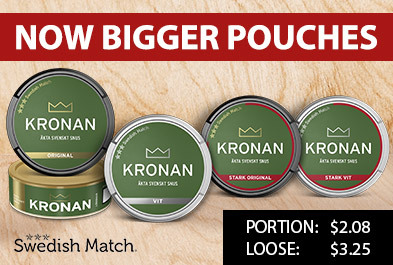 The snus has a spicy taste of mint that lasts a long time. 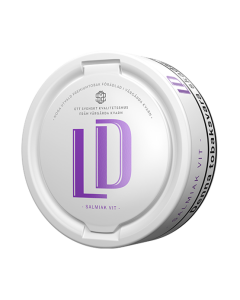 The high nicotine content is balanced with a moisture content of 45%, which is not as common among the strongest snus types.